Does Your Business Need Drone Insurance? The FAA is preparing to loosen the restrictions and decrease the regulations they’ve imposed on commercial drones, making it easier for many businesses in the United States to make use of these innovative machines. From the agricultural industry to construction, real estate to film production, commercial businesses are embracing UAVs (Unmanned Aerial Vehicles) as a way to expand and improve their company’s ability to do business. As commercial drone use expands, the need to protect businesses and individuals from liability in the event of an accident or incident involving a commercial drone becomes more important. 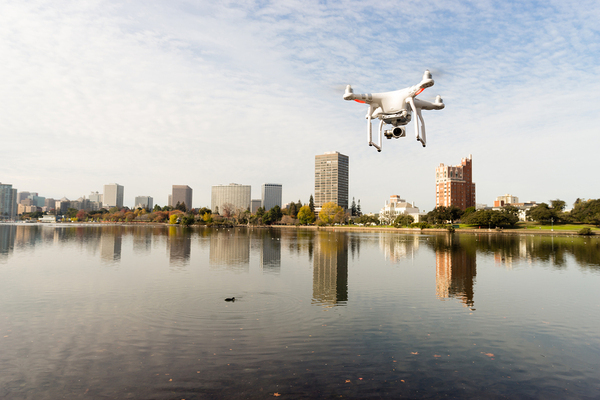 Insurance companies have been responding, using their own experience with drones as well as gathered data to create comprehensive drone insurance policies. 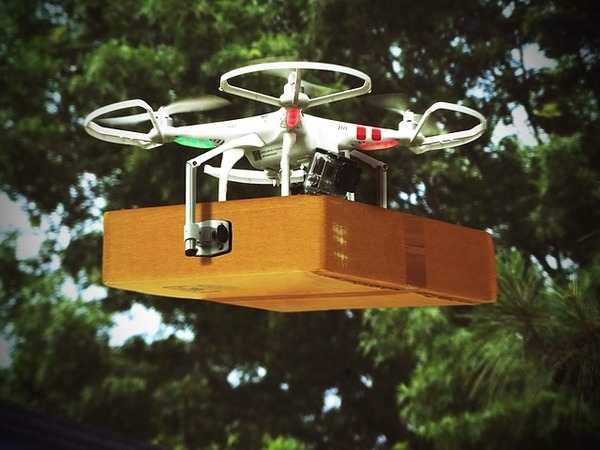 Legal drones, meaning the drones used recreationally, have long been included under your homeowner’s insurance policy. Commercial drones, however, must be insured separately. Commercial drone use has required insurance companies to craft policies that cover your business under a variety of circumstances, but also allow for growth and change as the UAVs evolve, and their functions increase. For the most part, UAV insurance is very similar to manned aircraft insurance. Many insurance providers are opting to simply adjust existing coverages for aerial vehicles such as helicopters in order to provide suitable policies. Drone insurance policies provide liability protection for your business if an employee or citizen is injured as a result of drone usage, or if the property is damaged by the drone. Drone insurance also protects you and your business from lawsuits filed over violations of privacy rights. With widespread photo sharing, the issue of the right to privacy has become especially urgent. While privacy rights concerns are generally covered under a standard business insurance policy through personal liability coverage, many insurers are working on developing coverage that is unique to drone usage. The FAA’s commercial drone restrictions are heavy, but special permissions are given to individual businesses to use drones. Factors that may influence whether your business receives permission to utilize drones may include where the drone will be used; the way it will be used, and the level of training that the operators have. These same factors will be considered by the insurance company, and if your business can present information that includes the manner of use and the level of training for those operating the drones, you may be able to get a higher level of coverage for a lower dollar amount. When shopping for drone insurance, it is also important to consider whether the drones you will be using have design and construction certificates. Your company should also be well-established and able to offer the required assurances both to the insurance company and to the public in general. The insurance company will also want to know if the individual operating the UAV is a member of the Unmanned Aerial Vehicle Systems Association (UAVS). Commercial drone insurance is becoming a necessity as these useful machines begin making their way into more and more businesses. If you’re considering making commercial UAVs a part of your business operations, shopping for a drone insurance policy with the right coverage for your business’s needs will be one of the most important things you do. With properly trained operators and a solid drone insurance policy protecting it, your business will be able to make use of this new technology successfully.